MUMBAI: Residential sales across top 8 tier I cities of India has grown 13% during the financial year 2017-18 (April-March) with Mumbai Metropolitan Region witnessing maximum growth of 25%, showed data from Liases Foras Ratings & Research. Affordable housing continued to be the mainstay of the demand as the contribution of this segment to the overall sales in tier I cities including Mumbai, Delhi-NCR, Bengaluru, Pune, Hyderabad, Chennai, Kolkata and Ahmedabad stood at 18% during the fourth quarter. 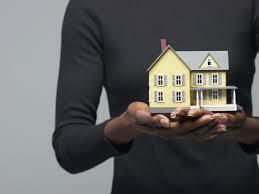 The government has been pushing affordable housing through various schemes and incentives. Lower home loan interest rates and necessary impetus by the government to affordable housing has played a key role pushing sales in this segment. The government has supported the housing sector through affordable housing fund, lower Goods & Services Tax (GST) rates, increased tenure of loans under Credit Linked Subsidy Scheme (CLSS) of Pradhan Mantri Awas Yojana (PMAY) and extended income tax benefits to apartments of carpet area of 645 sq ft.
Mumbai was followed by Delhi-National Capital Region with 19% increase in sales for the year. In south zone, Chennai and Bangalore have shown a slow down with sales numbers showing a drop of 15% and 5%, respectively while Hyderabad witnessed a growth of 17%. On year-on-year basis, new launches across these top 8 markets have declined in most cities except in Mumbai, Hyderabad and Kolkata where launches grew 42%, 53% and 29%, respectively. With a growth in sales and drop in new launches the unsold inventory in the tier 1 cities have dropped by 3% from a year ago to 9.29 lakh units as on March end. During the fourth quarter ended March, residential sales across these tier I cities increased by 14% with Hyderabad emerging as the leader with a 33% increase followed by Bangalore with 30% rise, MMR with 19% growth and 14% increase in Pune. Kolkata is the only city that witnessed a marginal decline of 1%. During the fourth quarter, sales in affordable segment with price tag of less than Rs 25 lakh increased 24% from a year ago. Sales in the cost bracket of Rs 25 lakh to Rs 50 lakh increased by 4% on an annual basis. Sales in the cost bracket of Rs 50 lakh to Rs 1 crore increased by 17%, while sales in luxury segment with Rs 1 crore to Rs 2 crore rose 13%. Sales in ultra-luxury segment above Rs 2 crore rose 13%. Weighted average price across tier I cities witnessed a muted increase of 1%. Marginal decline of 1% was observed in Pune and NCR while prices dropped by 4% in Chennai. Prices in Ahmedabad witnessed no change while a slight increase of 1% was observed in Hyderabad , Kolkata , MMR and Pune each, the data showed. NCR led with the highest contribution to sales in the affordable segment with 26% followed by MMR with 23%, Ahmedabad with 20% and Pune with 15% of total sales in this segment. All 8 cities cumulatively sold highest in cost range of Rs 25 lakh – Rs 50 lakh, with sales of 35% of total sales, followed by cost range of Rs 50 lakh to Rs 1 crore at 30% of total sales. Among regions, MMR contributed the highest to overall sales at 17,143 units or 25% of total sales followed by NCR at 15,326 units or 22% of total sales, the data showed. During the quarter, MMR added the highest new launches, with a contribution of 25% followed by Bangalore 17% and NCR 11%. Among various cost segments, the cost bracket of Rs 50 lakh to Rs 1 crore witnessed maximum new launches amounting to 39% of total new supply followed by the cost brackets of Rs 25 lakhs to Rs 50 lakhs with 36% contribution. The Rs 50 lakh to Rs 1 crore segment of MMR witnessed maximum launches of 5,545 units contributing 11% of the total new launches across eight tier 1 cities. Kolkata contributed 29% of the new launches in the affordable segment with less than Rs 25 lakh followed by MMR 25% and Pune 24%. 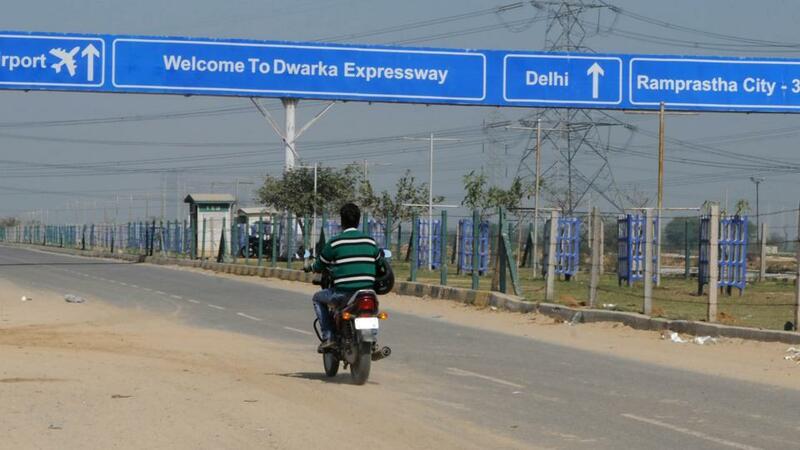 GURUGRAM: The tender for the six-lane road connecting DwarkaExpressway with Delhi-Jaipur Expressway, also known as NH-8, is likely to be floated in August this year, said Haryana PWD minister Rao Narbir Singh in Gurugram on Sunday. Talking about the project, the minister said, “The tender for the six-lane project, including a flyover at Umang Bhardwaj Chowk, will be issued in August,” said Narbir. 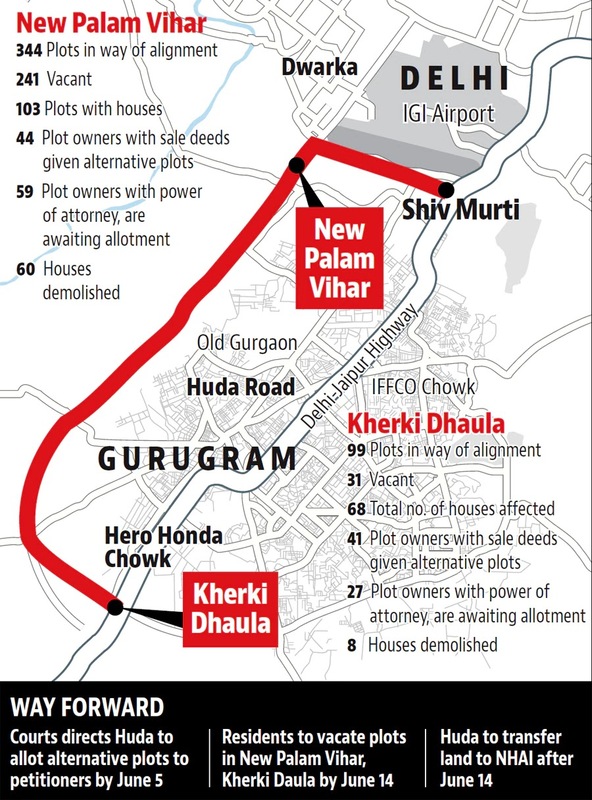 TOI had earlier reported that GMDA will develop a six-lane connector from Dwarka Expressway that will meet NH-8 at Hero Honda Chowk. 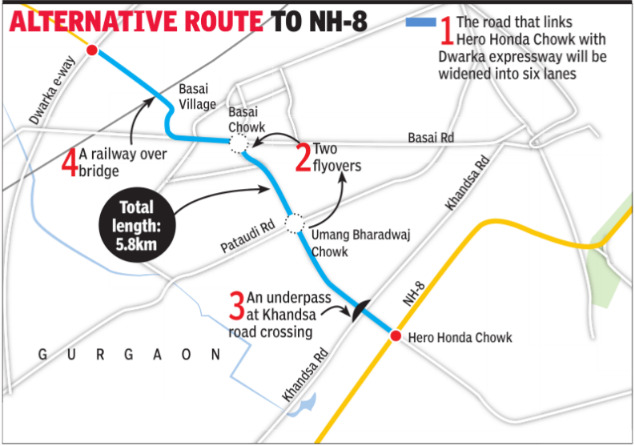 It will be an expansion of the existing 5.8km-long two-lane road between Hero Honda Chowk and Dwarka Expressway. The road, which is mainly used by Old Gurugram residents as an alternative route to reach NH-8, witnesses massive snarls due to huge volume of private and commercial vehicles. The road was earlier supposed to go up to Umang Bhardwaj Chowk, but was later extended to Dwarka Expressway. Along with a flyover at Umang Bhardwaj Chowk, the same project will now include another flyover at Basai Chowk. The total cost of the project was earlier projected at around Rs 147 crore, but the minister didn’t give out any information on the cost escalation on Sunday. 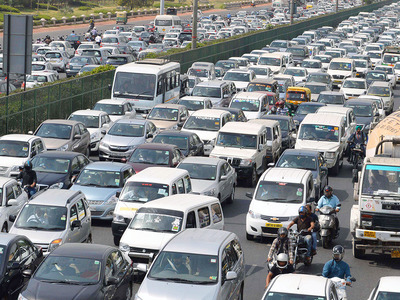 The six-lane project was first proposed during chief minister Manohar Lal Khattar’s visit to Gurugram in April last year, when he had inspected various ongoing projects in the city. Khattar later announced a revamp and widening of the road in August, after it was approved by GMDA in its first meeting. Following Khattar’s announcement, the state government sought funds from the National Highways Authority of India (NHAI), though the latter eventually did not sanction the funds, said Narbir. “Since NHAI declined to take up the project, the state government decided to develop the six-lane road on its own, through GMDA,” said Narbir on Sunday. Narbir was speaking at the inauguration of road carpeting work of the road connecting Sector 10 to Pataudi, which was carried out at a cost of Rs 80 lakh. Narbir also spoke of the upcoming bus stand and railway stations, both of which are being developed to meet “international standards”. “Development works worth Rs 10 crore will be carried out in the city in 2018-2019,” said Narbir. Making a pitch for the upcoming state elections, he said development at this scale is only possible because the chief minister has got his priorities right and has Gurugram’s best interests in mind. “One could be of any political lineage, but everyone will agree Gurugram has seen a lot of development over the last four years,” said Narbir. 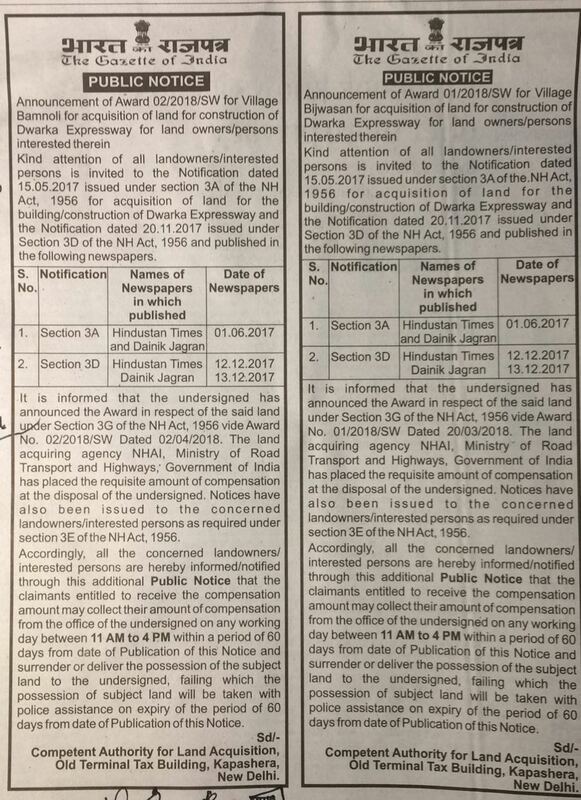 CHANDIGARH: In a bid to settle all oustee claims, the Haryana urban development authority (Huda) will be inviting applications from oustees for allotment of plots by the month-end. The applications will be invited through advertisements. Oustees are people whose lands have been acquired in lieu of allotment of plots, in addition to the compensation received under the Land Acquisition Act. The scheme will be exclusively for the oustees. Following the directions of Punjab and Haryana high court, Huda will allot plots in a sector to the oustees before the general applicants. Settling several contentious issues regarding the oustees’ plot allotments, the HC had earlier directed that if there are any unallotted plots in a sector in the state, they would henceforth be first allotted to the oustees to the extent of reservation in their favour and only thereafter be allotted to the general applicants. The HC had also stated that to get a plot under the oustees’ quota, such a person has to apply for the plot and he would not be automatically entitled for allotment of plot without any application. In line with the HC order, Huda estate offices will invite application from the oustees. A screening committee headed by administrator, for each estate office, will examine the applications submitted. Allotment of plots will be made as per the current price. The price will be calculated as per the Huda formula. Allotment of plots to oustees has long been a contentious issue with many approaching courts against policies in place.